S&W Maintenance Company is a premium provider of commercial janitorial services. We provide a wide range of janitorial services including carpet care, Green cleaning, hard floor care, window cleaning, and construction clean up (DBA JW's Final CleaningCA License #1035735). Read about all our services on the various service page links. We would be more than happy to answer any questions you may have about our services and how our company can assist you. You can reach us at the phone number or email address listed to the right! Vacuuming, dusting, empty waste containers, floor sweeping, restrooms, kitchen areas, mopping, etc. 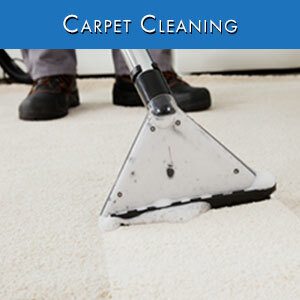 A reliable commercial carpet cleaning service is a must for your Southern California office. Medical and dental offices require proper medical office cleaning on a daily basis. 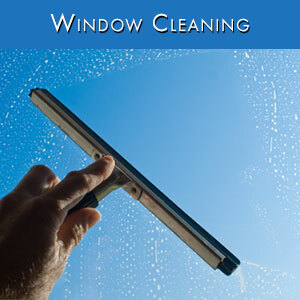 A reputable commercial window cleaning company helps keep windows free of dirt and debris. We offer cleaning services that include floor stripping, sealing & waxing for both new and old hard surface flooring. New construction is dirty work and our goal is to ensure that your new improvements look spotless. We offer worker’s compensation and liability insurance coverage, guaranteeing you are protected during our work. We have years of experience working all manner of jobs, and we know how to handle any task – no matter how large it is. We ensure that the work gets done promptly and professionally. Our on-site staff of management supervises the job’s progress, guaranteeing that the task is completed as quickly and efficiently as possible. Whether it’s a rush job or a regular post construction cleanup service, we offer only the most reliable workforce.